Have a FRIGHTFULLY fun time! Like a lot of people, Dwayne Sanburn was a teenager when he first visited a haunted house. But unlike most teens, Sanburn didn’t just want to take another pass through the attraction as soon as he hit the exit— he wanted to create and operate his own. “I eat, sleep and breathe Halloween.” He spent a decade pursuing a career in nursing—his second love—and perfecting his business plan before opening The 13th Gate in downtown Baton Rouge in 2002. Sanburn’s unsurpassed dedication to his craft is evidenced by the accolades that continue to pile up. Over the past 15 years, The 13th Gate has been ranked as the No. 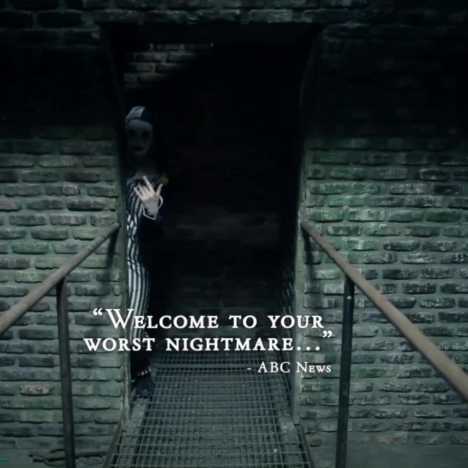 1 haunted house in the country three times by industry trade publications, and it has consistently ranked among the top 10 over the past decade. It has been featured on the Travel Channel as well as in some of the largest newspapers in the country. The stories all rightfully highlight the attraction’s keen attention to detail, realistic sets and professional actors. 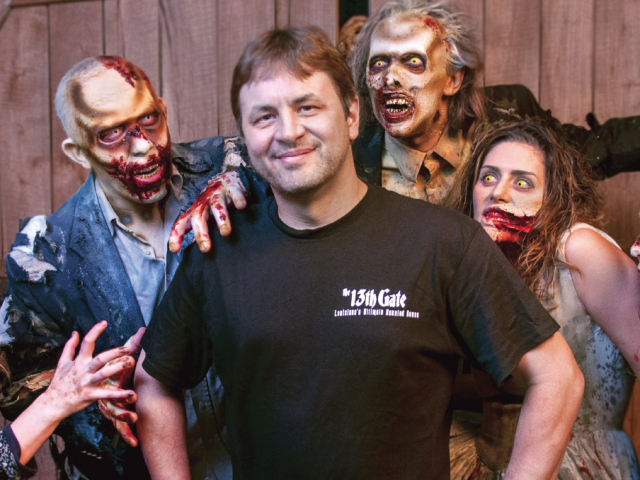 “I had the opportunity to be on the set of a horror movie and it opened my eyes to a new way of building haunted houses like movie sets,” Sanburn says. In 2017 The 13th Gate introduced new terrors set around a full-size pirate ship and a realistic London wharf. The 13th Gate also offers year-round attractions through immersive escape rooms. They’ve proved just as popular as the haunted house with visitors and critics alike, who last year ranked The 13th Gate as having the nation’s best escape rooms. Ranked one of the best Haunted Houses in the country! 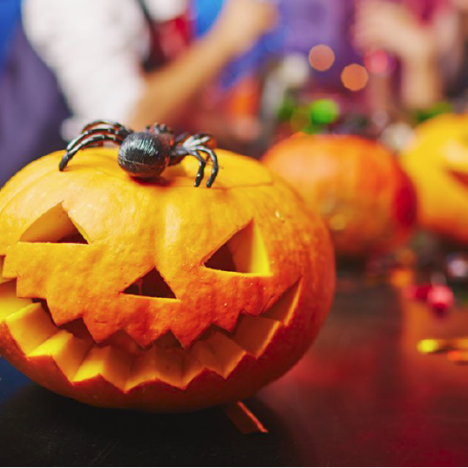 Discover how Baton Rouge celebrates Halloween! Baton Rouge born and raised, Erica grew up on crawfish and letting the good times roll. Attending another college never even crossed her mind and she graduated a Tiger with a degree in Mass Communication—Public Relations. 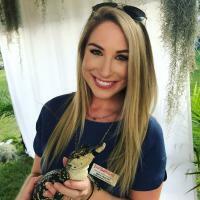 After working in the agency world, Erica joined Visit Baton Rouge as their Content Marketing Specialist to channel her passion for all things Louisiana and attract others to visit and stay. Erica’s other obsessions include live-tweeting current events, Harry Potter and cheese. Follow Erica on Twitter and connect with her on LinkedIn!